Top Hosting Securities to Request from Your Provider - Reliable Hosting Company | Dedicated Server | Shared Hosting.. Your website and database contain most critical information about your business. So, it is important to make sure that the hosting servers are secure enough to keep the database protected. Otherwise, you can end up losing your valuable data for one of the other security reasons. Choosing the best vps server hosting can prove to be the best security choice for you since these servers offer independent machines and servers that help in maintaining the security easily. However, there are many associated measurements that you need. Hence, this post presents you the most important security properties to ask the hosting provider. Having a backup is the most effective and reliable measurement to ensure the security of your data. However, it is also important that the backup facility is secure enough too. This way, you can ensure a safe storage of your data. Along with the backup, the service provider should offer easy and protected restoring facility of the data too. The security from malware requires both automated and manual efforts. Hence, the technical team of the company should keep monitoring the servers for such problems and remove them time to time. You should make sure that the servers are being monitored by the professionals. Also, talk about the scenarios when your site gets infected by a malware. Ensure that the hosting services have the capacity to help you out in that crisis. It is important to have a plan for the system failure. The hosting company should take measurements to prevent system failures. However, you need to make sure that the provider has a quick and reliable recovery plan in case of system failures. The protection and recovery both the elements are required in the strategy to handle system failure. Make sure that your service provider has both. 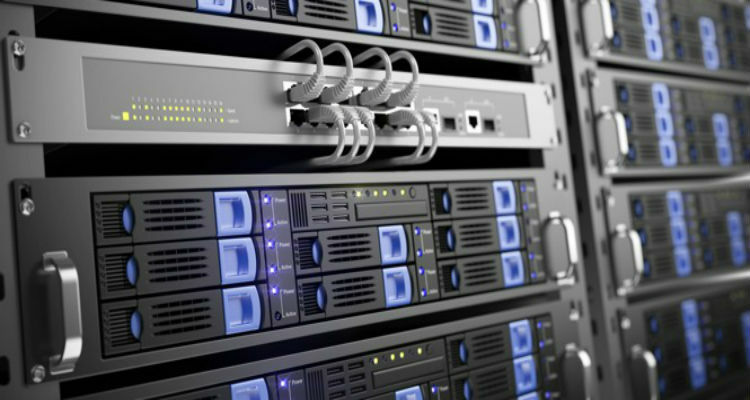 Apart from the mentioned securities, you can ask for specific facilities from your managed vps hosting Provider. This can include access security, management of the files, logins and others too. Make sure your site is completely secure.